LOUISVILLE, KY (WAVE) - A second man has been arrested in connection with a robbery of a person involving weapons that had been stolen from a Louisville Metro Police Department vehicle. On March 14, an unmarked LMPD car was stolen from the home of an officer. The car was found the next day on Cane Run Road, but the weapons stored in the vehicle were missing. 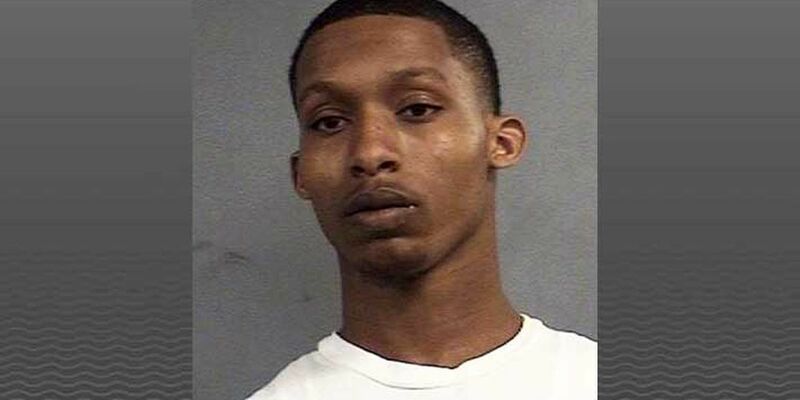 The LMPD investigation led to the arrest of three juveniles, one of which said Deshawn Ja'Qua Smith, 20, of Louisville and another person had hit him in the head with a gun and taken the weapons - a Remington A-70 shotgun and a Stag AR-15. The second man, Devon Henegar, 25, was arrested March 25. Henegar told detectives that Smith was with him at the time the juvenile was robbed of the weapons, according to his arrest warrant. Smith was arrested April 13 and was being held on a $25,000 cash bond at Louisville Metro Corrections. Henegar remains in LMDc custody on a $75,00 cash bond.